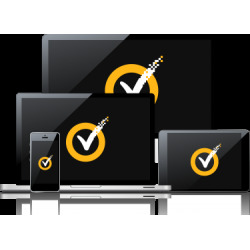 Protecting computer, smartphone and tablet with Norton Security you don't have to worry about threats. Just focus on most important things! Optimal protection and functionality. Computing cloud technology. Easy management. 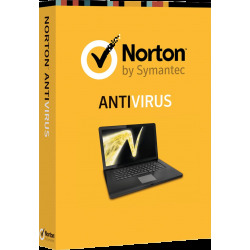 The lightest antivirus on the market. 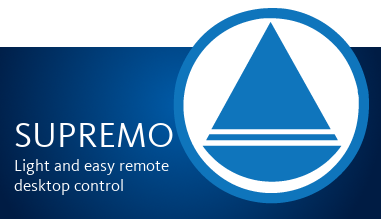 Remotely monitor and block insertion of unauthorized storage devices. No fuss, no restarts, no problem. Free for 5 clients now ! 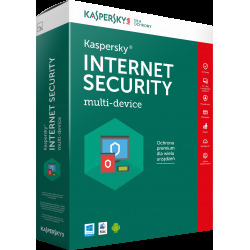 G Data Internet Security protects against viruses, trojans, spam, hackers and other threats from Internet. 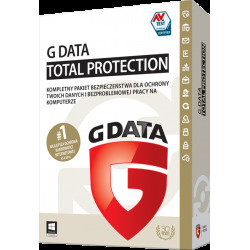 G Data Total Protection protects against viruses, trojans, spam, hacker attacks and other Internet threats. 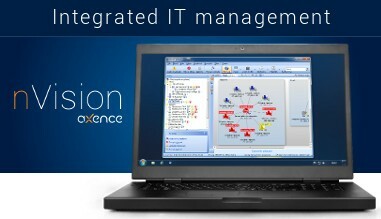 Comprehensive protection integrates also backup feature and external devices control. 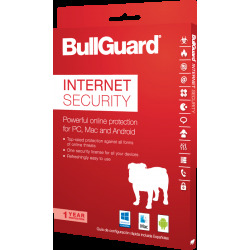 BullGuard Internet Security provides multiplatform protection for Windows, MacOS and Android devices against viruses, trojans, worms and other malware. BullGuard combines comprehensive protection with ease of use and smooth operation of protected devices. 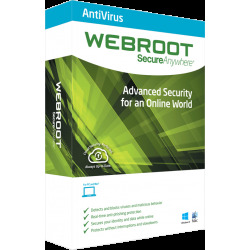 Solid protection for your computers with Windows/Mac OS and smartphones or tablets with Android/iOS. 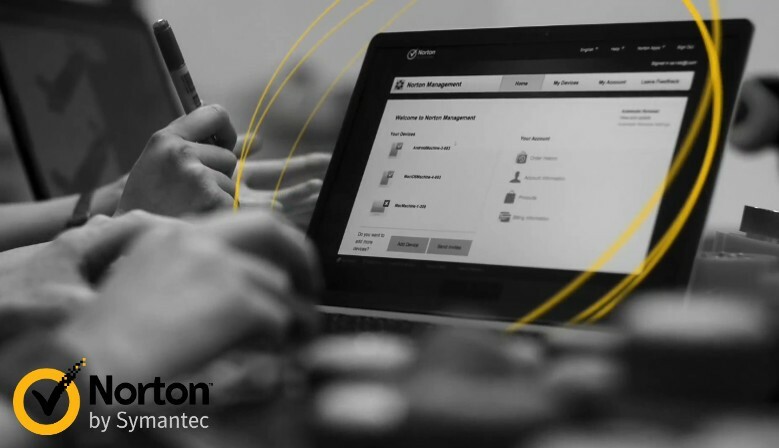 New generation of Norton 2015 products provides powerful security and privacy for all devices you use. Additional 25GB of online storage (Windows). Regardless of whether you need protection for a smartphone, three home computers or extensive heterogeneous network, you can count on our help. 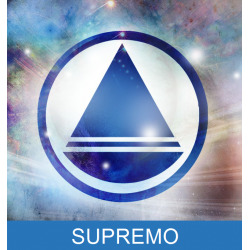 We will propose solutions most suited to your individual needs and advise if the decision proves to be difficult. 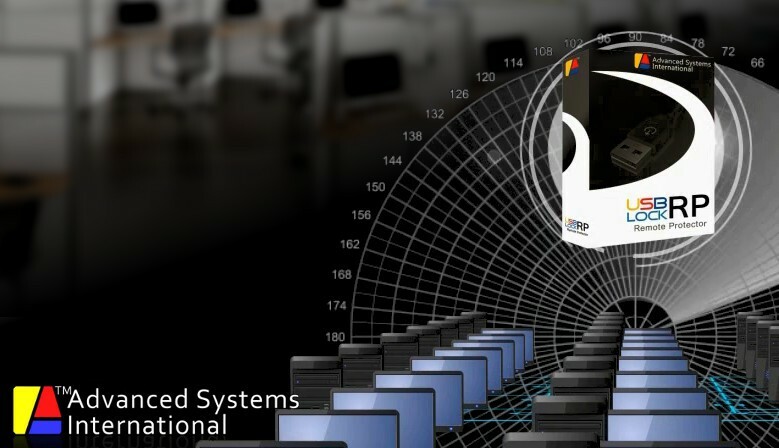 If the chosen product will issue any problems, we will endeavor to quickly diagnose and remove the fault. Czy istnieje sposób, by uchronić się przed podatnościami Meltdown i Spectre? G DATA udostępnia darmowy skaner sprawdzający, czy komputer jest zagrożony przez te luki. Promocja na nową wersję Axence nVision Pro. Przy zakupie min. 10 licencji dowolnego modułu agentowego, otrzymasz licencję na serwer zarządzający wraz z modułem Network do monitorowania dowolnej liczby urządzeń, całkowicie bezpłatnie. Blisko pięć milionów loginów i haseł do kont Google wyciekło do sieci. Prawdopodobnie większość kont należy do użytkowników z Rosji.